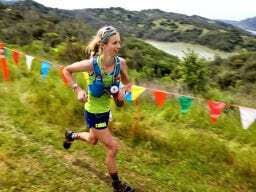 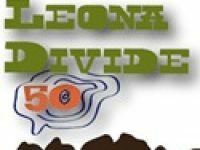 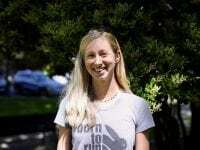 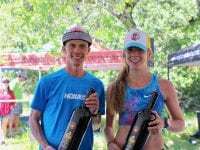 A video interview (with transcript) with Ashley Nordell before the 2018 Lake Sonoma 50 Mile. 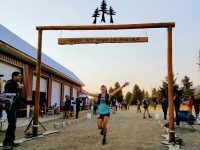 Pre-Western States 100 ’13 interviews with Amy Sproston, Ashley Nordell, and Meghan Arbogast. 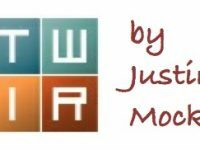 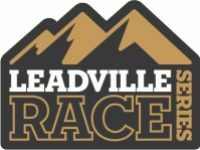 A preview of the 2012 Leadville Trail 100 run.